LINDEN, New Jersey (WABC) -- A National Guardsman was arrested for allegedly trying to lure children in New Jersey. 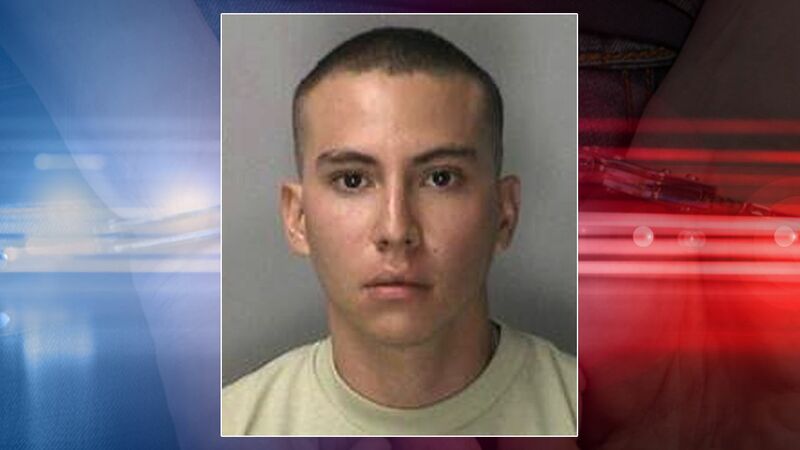 Juan Gutierrez-Cabrera, 20, was arrested Saturday at a military base in south Jersey where he was serving in the New Jersey National Guard. He's accused in two incidents in Linden on August 31, and investigators are working to figure out if he was involved in other incidents that happened earlier this summer. Police said Gutierrez-Cabrera's arrest came after "an exhaustive 10-day investigation." He's charged with luring, lewdness and endangering the welfare of a child. Anyone with information is asked to contact Detective Steve Zevlikaris in the Juvenile Bureau at 908-474-8520.